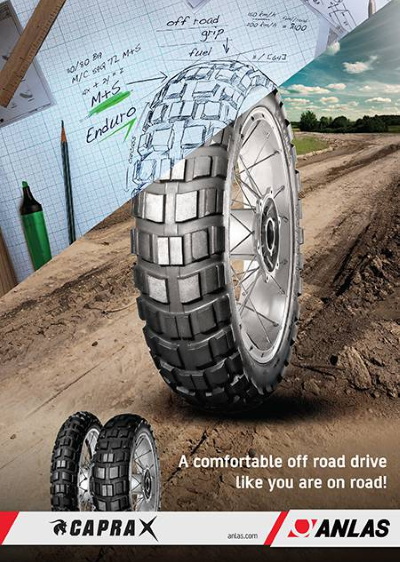 With a range of tyres suitable for your next 2-wheel adventure, Anlas are the brand of choice for many well known overlanders and motorcycle explorers. 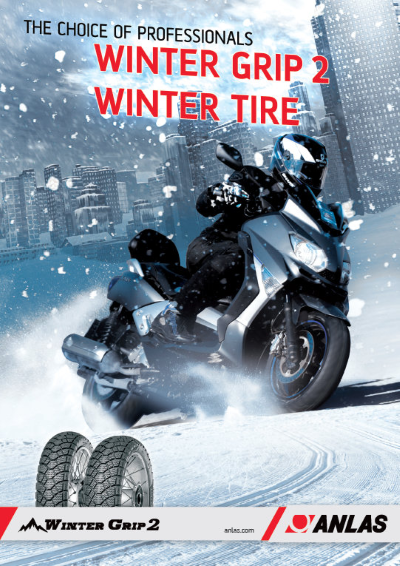 This year, Anlas are also the official tyre partner of the Hard Alpi Tour (HAT) series, which was set up by accomplished bike traveler Corrado Capra back in 2009. Originally just a single event, it has now expanded to become a series of annual adventure events including the Sestriere Adventourfest and Sanremo-Sestriere Hard Alpi Tour. Adventourfest is a three day event which sees riders taken out by expert guides, who lead them around the dirt roads of the stunning Susa Valley area to the west of Turin. 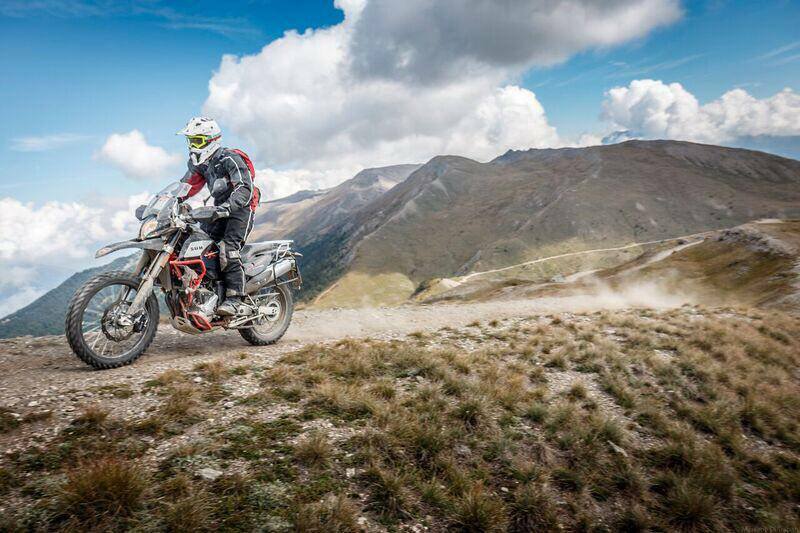 With three different difficulty levels, the Sanremo-Sestriere event links the coast with the mountains, and as an event it is a celebration of adventure motorcycling and one not to be missed. 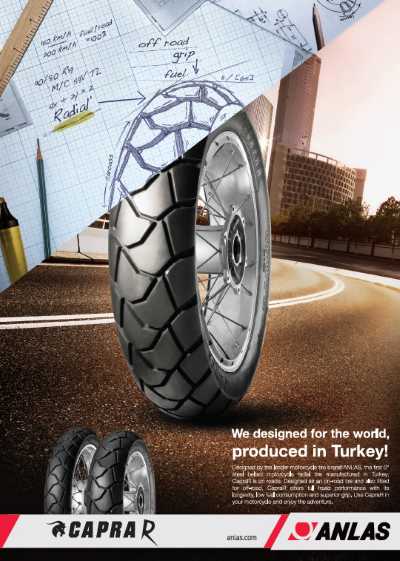 It is a non-competitive event, open to any adventure motorcycle weighing over 150kg. Each team consists of three riders, relying on their navigation skills and GPS to get them all the way to the finish line, via some amazing dirt roads on the way! You can find out more about the rules and regulations on the official HAT Series website. 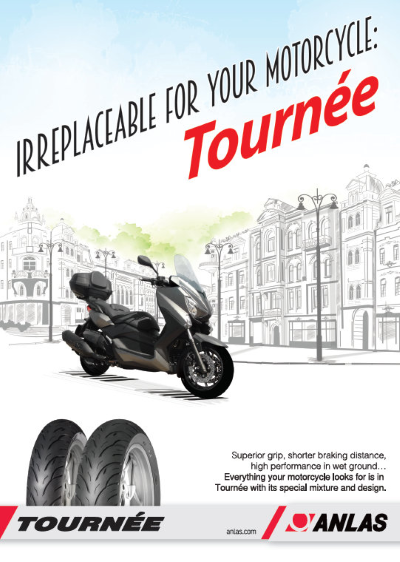 Check out our adventure tyre range here.